Set your DVR! Denise will be on Morning Live on October 29th. She’ll be showing creative DIY Halloween projects for the whole family. 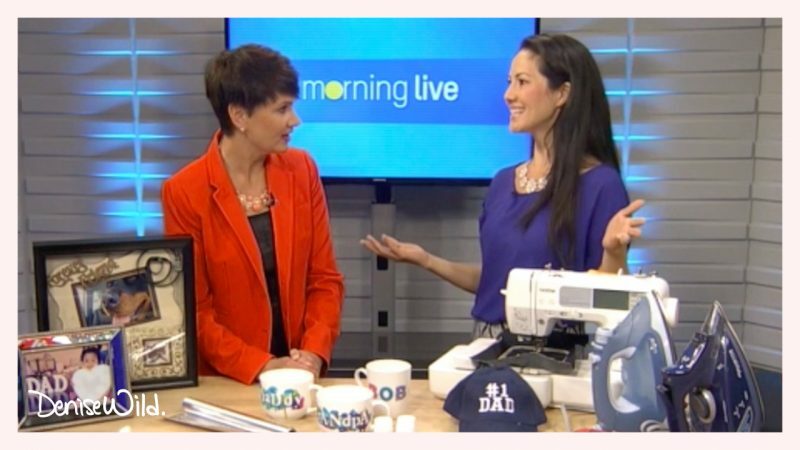 The show is live from 6 a.m. to 10 a.m. on CHCH, and Denise’s segment will air around 8:20 a.m. The segment will also be posted online after it airs at chch.com/morninglive/.